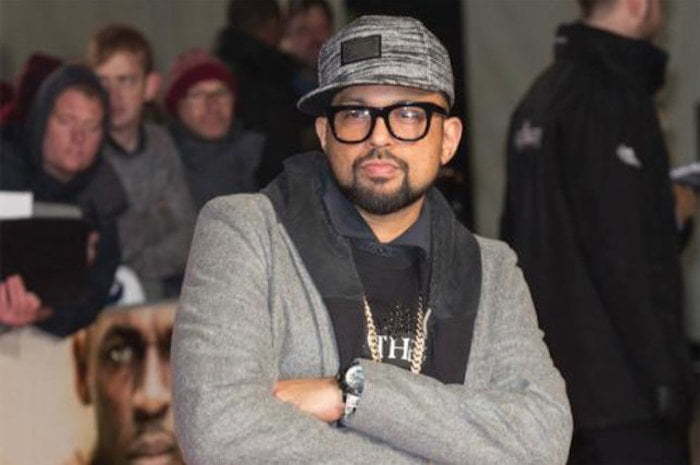 Sean Paul is well on his way to repeating the massive success he saw last year for this year. The dancehall icon scored his career 10th top 10 Billboard Hot 100 single with “Rockabye” with British band Clean Bandit and singer Anne Marie. The hit single was first released in October last year and has since spent 9 weeks at the top of the UK Singles chart. “Rockabye” also climb to the top the chart in 20 other countries and has been certified diamond. “Rockabye” sold over 600,000 copies in the UK and an additional 400,000 copies in Germany. Some 200,000 units were sold in Italy and Australia each and 160,000 copies in Canada. 2016 was a phenomenal year for Sean Paul who earned the title as the biggest comeback story in music. 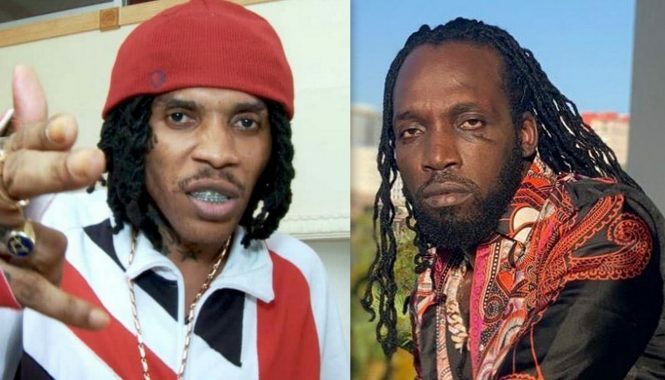 The Jamaican dancehall hitmaker earned a Billboard Hot 100 No. 1 with “Cheap Thrills” with legendary singer Sia. Now he is well on his way to earn another Hot 100 No. 1.